NDMC has started the tendering process for the installation of new mobile towers. NEW DELHI: For the residents and those working in offices at Delhi’s Lutyens’ Zone, one of the biggest frustrations in everyday life is dropped calls and poor signal. Taking cognisance of the problem faced by them, the New Delhi Municipal Council (NDMC) has started the tendering process for installation of new towers. The move follows the civic agency’s crackdown on dozens of mobile phone towers installed on heavy vehicles in the area, also known as Cell on Wheels (CoWs), being operated without the required permit. According to NDMC officials, providing a robust telecommunication network in the uptown being a prerogative, they have reached a middle ground with a proposal that is likely to be placed in the upcoming Council meet for approval. 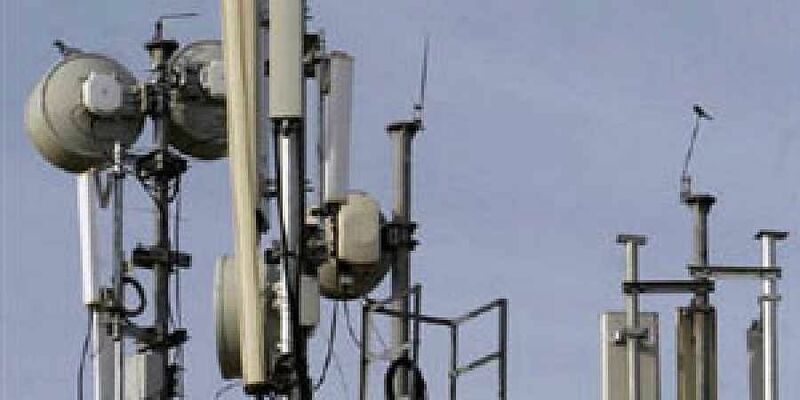 “The NDMC will provide bare spaces on contract basis for placement and operation of required telecommunication equipment for improved mobile services, on co-sharing basis with other telecom service providers,” said an official closely related to the project.As per the proposal through e-bidding process, 156 locations would be put up for auction. Successful bidder will be given the spot to set up the COW at roughly `1.7 lakh per month. The agency expects to make additional revenue to the tune of `100 crores per month after with the new scheme. Some of the locations proposed for auction are near the Pakistan Embassy, Tamil Nadu Bhawan, Paryavaran Bhawan, Jor Bagh Road, Railway Colony on San Martin Marg, and Delhi Art & Commerce College in Netaji Nagar. The department is simultaneously working on a pilot project to provide good connectivity at a chosen 1,000 locations where a modem would be fitted on electric poles, which would help in making a strong field of mobile network in that particular spot. “The companies would do a survey of the NDMC area and select these spots which require extra attention. We will provide our space on smart poles,” added the official. According to an internal report by the sub-committee constituting vigilance, architecture and fire department officials, 50 illegal towers have been demolished by the NDMC in the last two months.